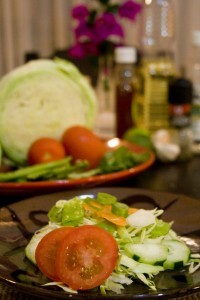 In Costa Rica, the salads are mostly made with a base of cabbage as opposed to lettuce. My best guess at the reason why is because cabbage is heartier and a head will stretch farther than a head of lettuce. Another notable difference with salads here is that they rarely use much of a dressing. Mostly just a little oil, lime juice and sometimes a splash of vinegar. This weekend I tried my hand at a Costa Rican typical salad, but with a twist (of course!). 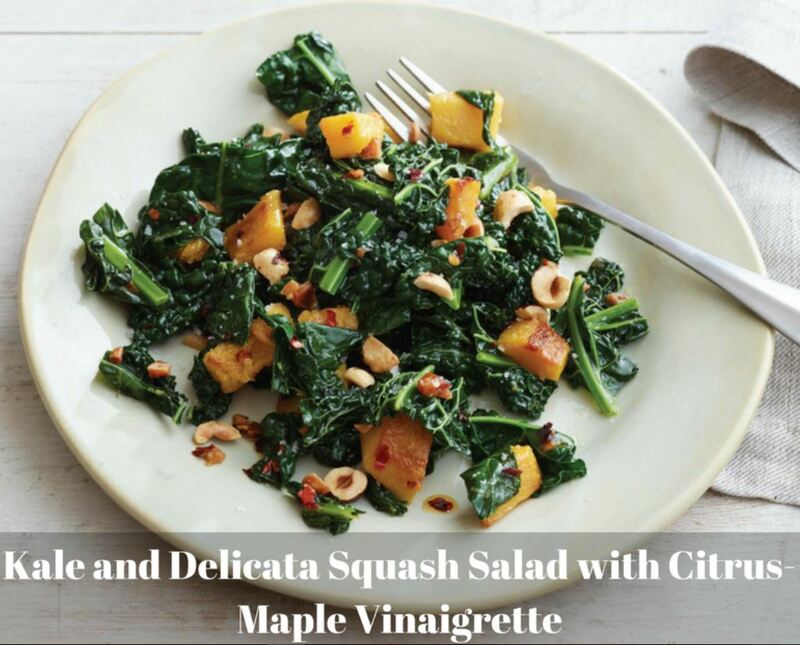 Simply toss all the salad ingredients into a large salad bowl and blend dressing ingredients. Pour dressing over salad mixture.